There once was a beautiful, shiny white dinghy. 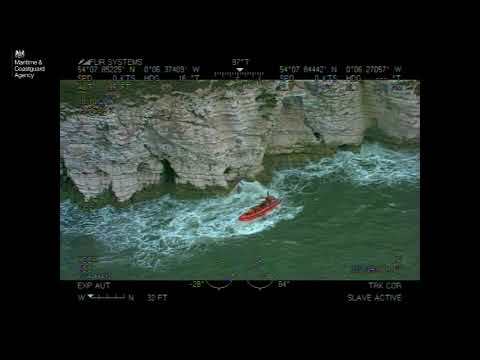 We sailed her and rowed her and motored her happily. Then we towed her behind our bigger boat while on a week-long cruise. On the way back, we stowed her hull-side-up on deck for a longer passage. It was a beautiful sunny day. The next day, the dinghy had turned brown and yucky. We tried washing and scrubbing and all kinds of boat cleaners with no success. But then I remembered the miracle home product in our kitchen cupboard, Bar Keepers Friend. It was developed in 1882 by an American chemist who noticed his pot was very shiny after cooking rhubarb: he formulated an ingredient in rhubarb into a talcum powder and sold it to taverns around the town. It cleans and removes stains from brass, stainless steel, copper, porcelain, ceramic and, yes, glassfibre – all without scratching, even though it is seemingly mildly abrasive. 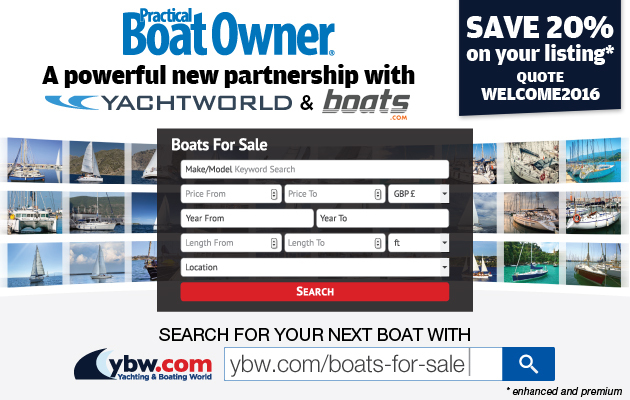 I marched outside with the powder and a wet sponge and wiped some of the powder into the dinghy’s hull in a widening circle. It started to lighten, so I rubbed a bit and it became even cleaner. Within minutes, the discolouration melted away without further effort. Less than an hour of scrubbing and rinsing later, the dinghy was as new. 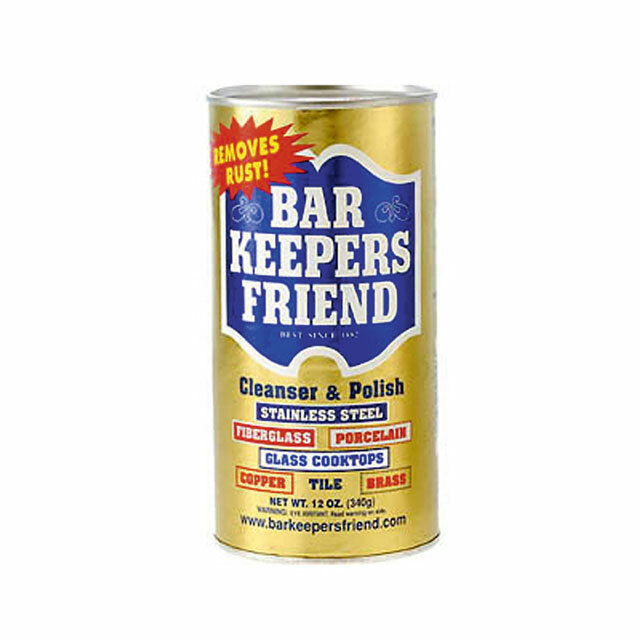 Bar Keepers Friend is available throughout Britain and Ireland and costs about £2.79 for 250g. I like the powder better than the liquid, but both are invaluable around the house and aboard the boat. Try it on your brass bell.